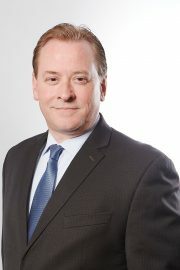 Michael Bignell is responsible for Integral’s regulatory compliance, governance and corporate administration. Mike’s career spans three decades in the investment dealer industry. Prior to Integral he served in a vast array of roles including as CEO, COO and Director at a wide range of firms including carrying brokers (CT Securities, NBCN, Fidelity), self-clearing firms (Jones Gable, Dean Witter), introducing brokerage firms (Standard Securities), a protected marketplace ATS (Omega), and a foreign exchange firm (Velocity). Mike’s approach to compliance and risk management is grounded by extensive front line experience in all key functions of a brokerage firm.